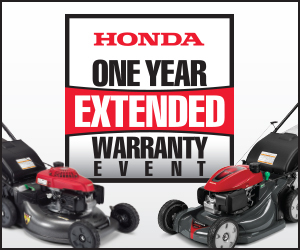 Special financing is available at this participating Honda Power Equipment dealer. 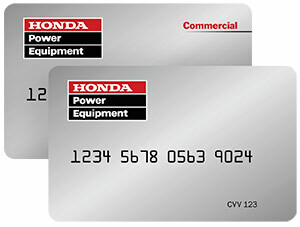 See all available financing options. 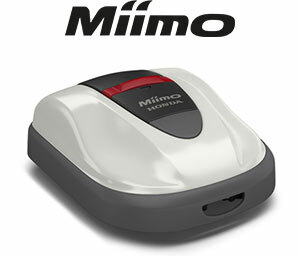 ***Available at participating Honda dealers only, for Miimo purchases between 1-1-18 and 12-31-19. 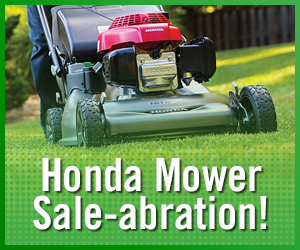 Installation costs will vary; see dealer for details. Offer not available in California or Oregon.